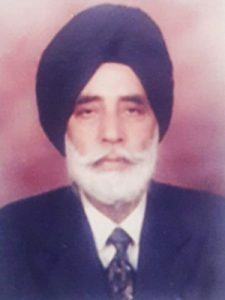 Served as HOD in the Department of Laws Punjabi University. Earlier frequent visitor of ‘Lal bahadur shastri national academy of administration’ Mussoorie and various state judicial academies. Associated in the selection process of ADJ and Civil Judges (Punjab and Haryana). Presently working as Director: Bhai Gurdas College of law Sangrur.